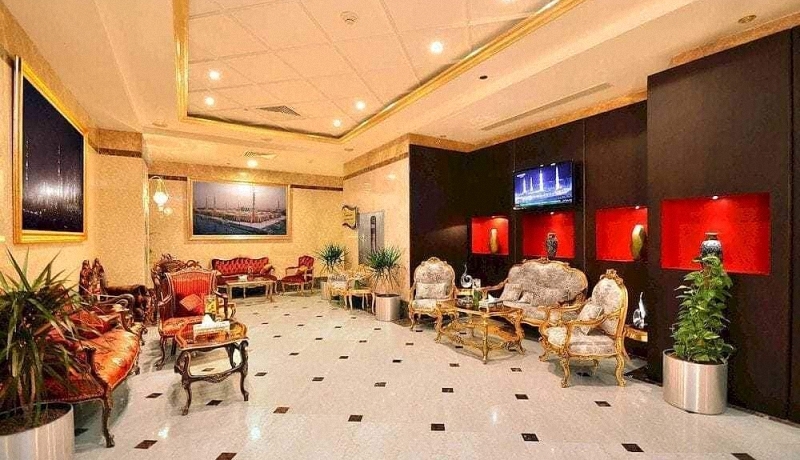 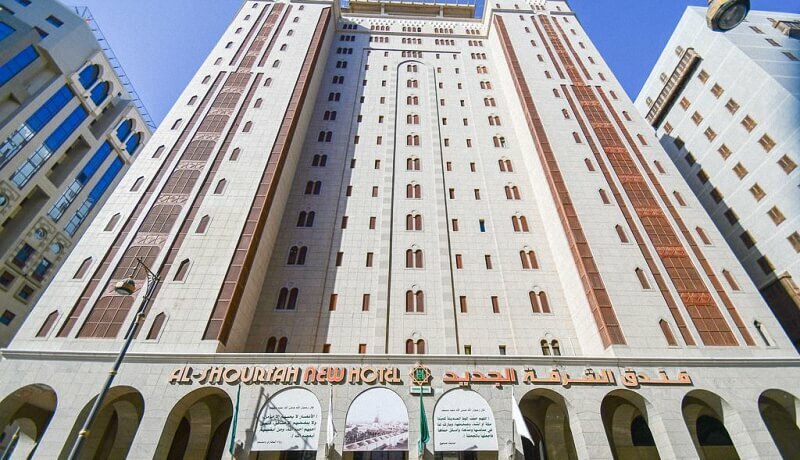 Al Ansar Golden Hotel is 400 Meters from Masjid e Nabawi. 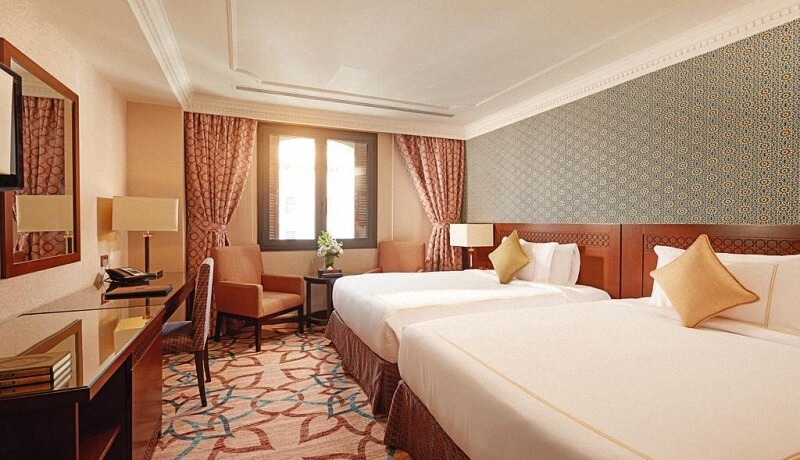 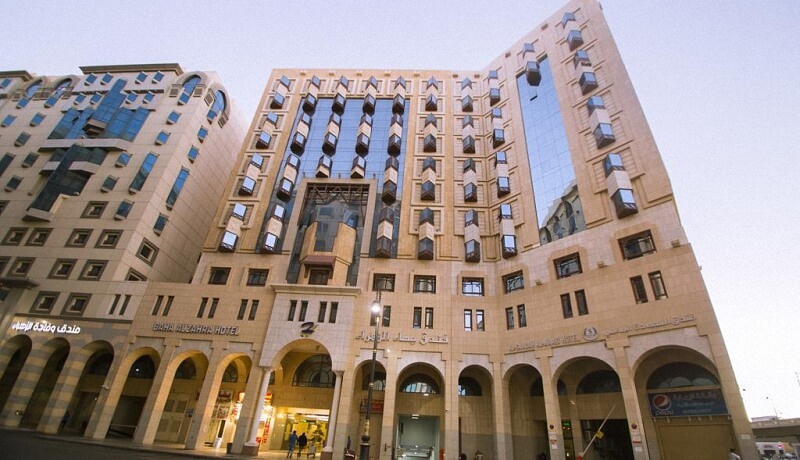 Al Mukhtara is Just a 5-minute drive from the holy Masjid Al Nabawi. 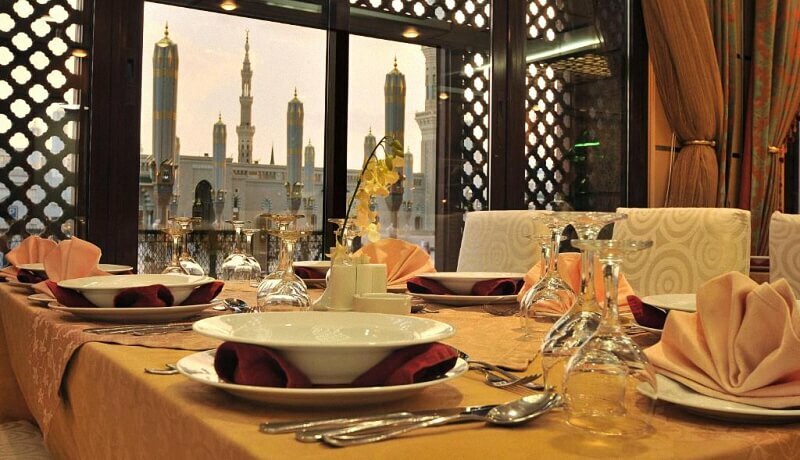 Al Nokhba Royal Inn Situated 100 Meters from masjid e nabawi. 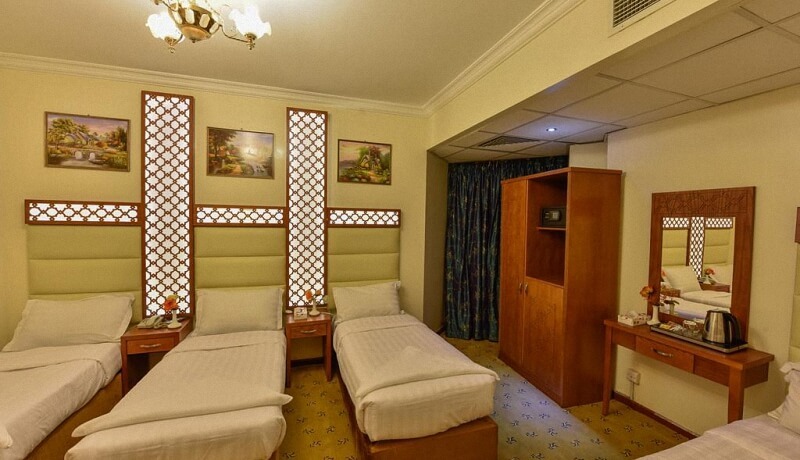 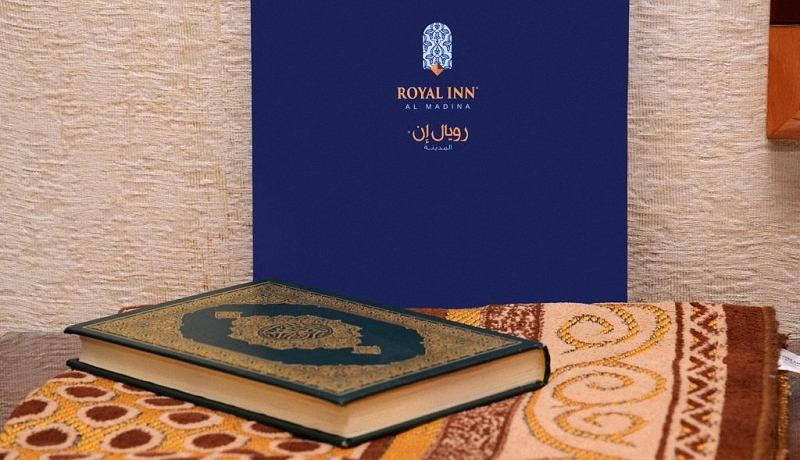 Al Rawda Royal Inn is only 50 meters away from Al-Masjid al-Nabawi. 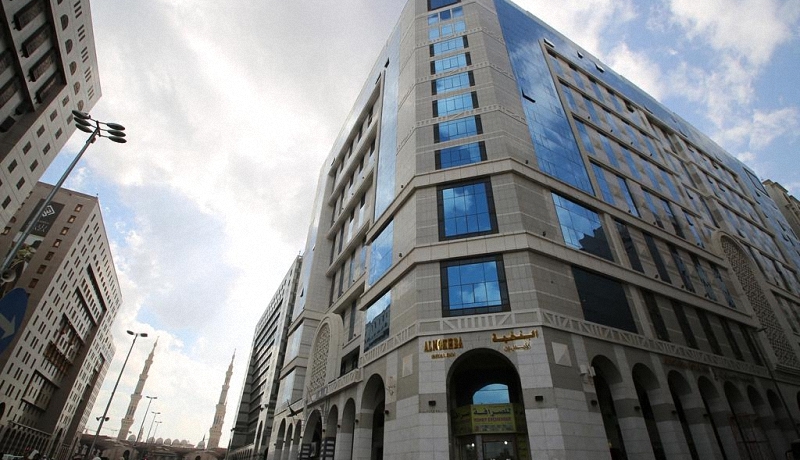 Al Sham is just 4 minutes walking distance from Al Masjid an Nabawi. 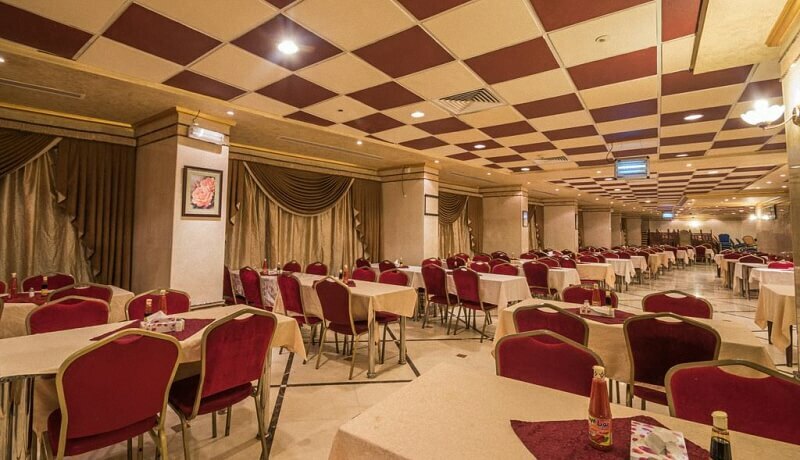 Burj Mawaddah is a 3 Star Hotel, 600 Meters from Masjid Boundary. 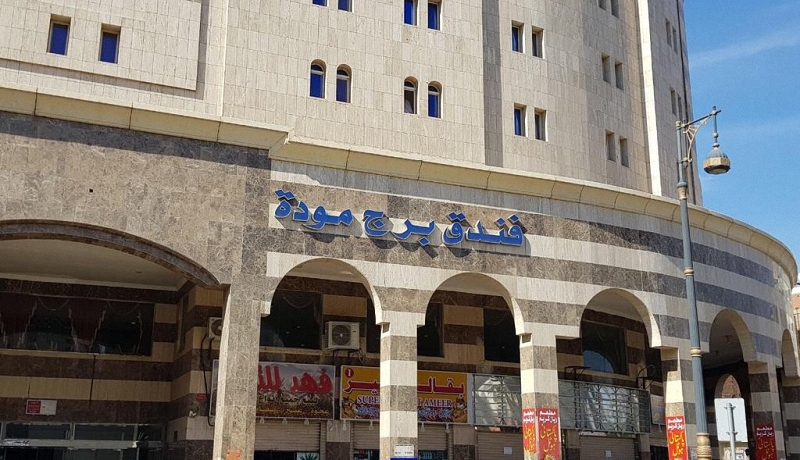 Dallah Taibah is 500 Meters from Masjid-e-Nabawi.